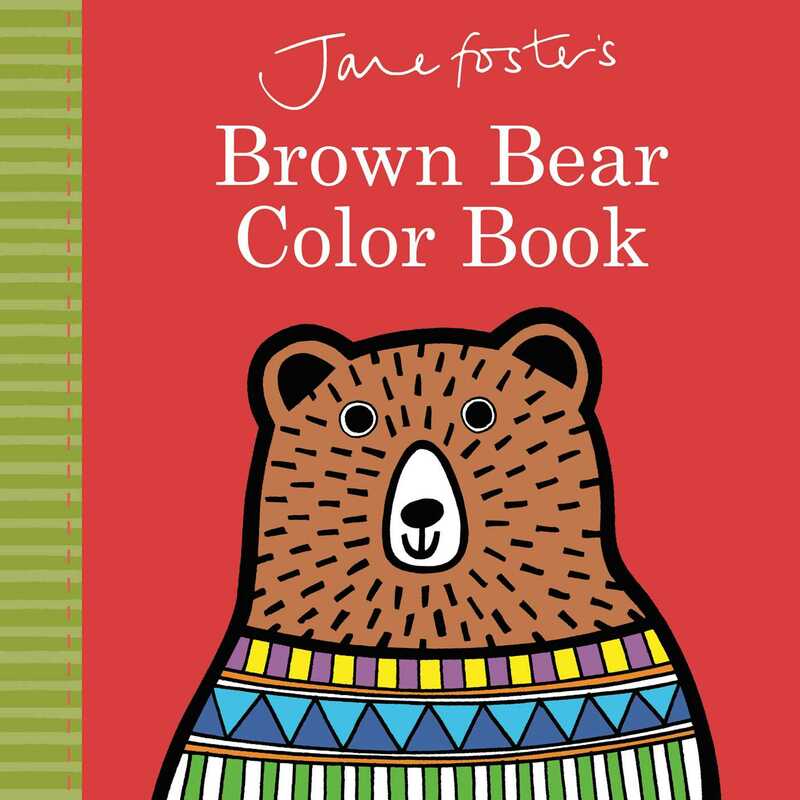 Introduce little ones to colors and words in this bold and graphic board book by illustrator and textile designer Jane Foster. What other red things can you see? And where is Brown Bear? In this colorful and sophisticated board book, children will be introduced to bold, vibrant images, such as red socks, orange starfish, yellow bees, green frogs, blue whales, purple kites, and more! Die-cuts on each page slowly reveal Brown Bear and also turn into a rainbow-colored flower on the last spread!